All teams are currently preparing their participation at the 24 hours iLumen European Solar Challenge. During the next weeks, each team will be presented on the iESC website. 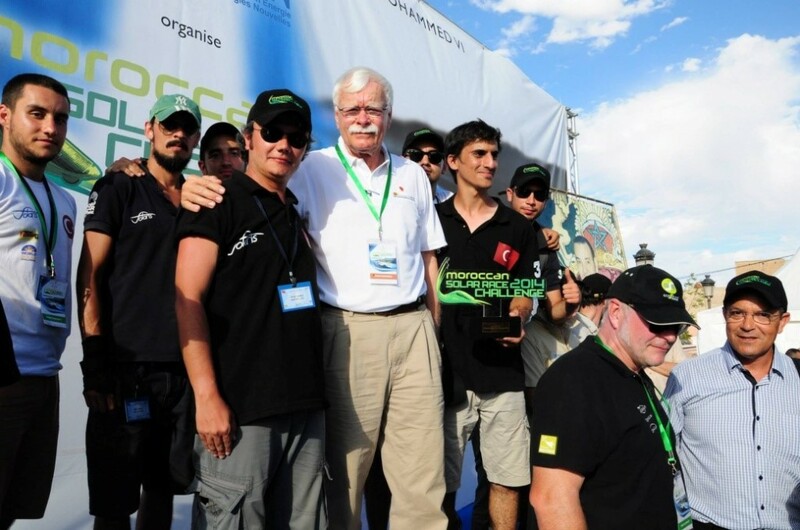 Today we introduce you to the the Solaris Car Team from Izmir, Turkey. Team Solaris was founded in 2003 at Dokuz Eylul University – Izmir/Turkey. 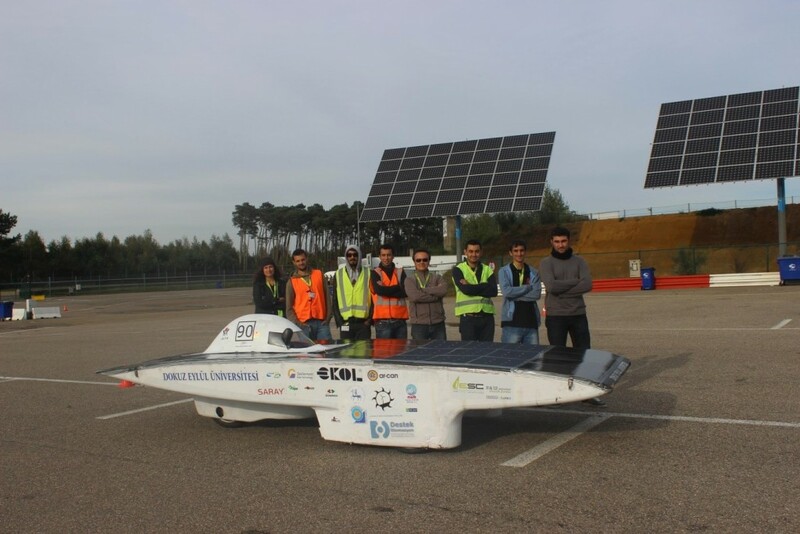 Until 2015,Team Solaris manufactured five solar cars (DesTech Solaris-2015,S7-2013,Smyrna-2010,S2-2006 and Erke-2005) and four electrical cars (DEMobile 1,2, 7 and 35). 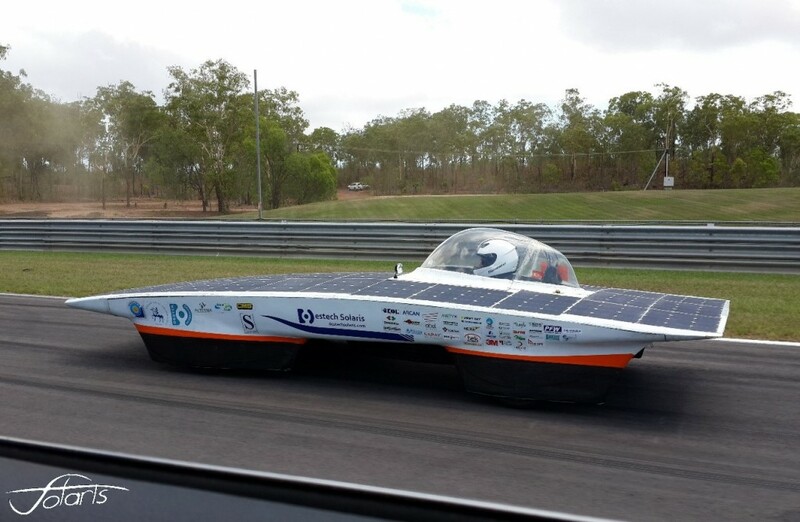 Team Solaris participated over twenty national or international solar car or EV events with team’s own design and production vehicles in Turkey, Morocco, Australia, Belgium, Austria and Greece. 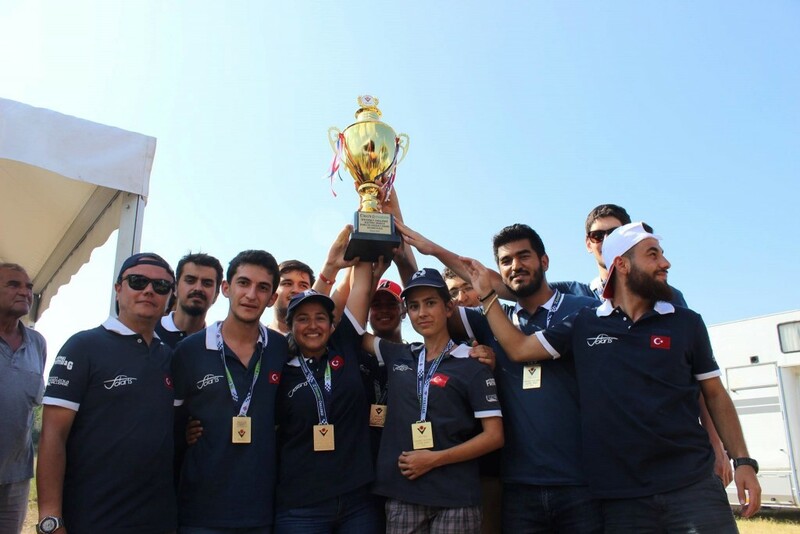 The team achieved some successes like winner of Moroccan Solar Challenge 2014, third place in Turkish Solar Car Challenge, third in Turkish EV Race in 2014. The team contains four subgroups which are electronics, mechanics, sponsorship & corporate affairs and media. Besides, Team Solaris organizes many activities for driving DeMobil EVs, Solaris solar cars, presentations to high and middle schools and forestation of campus area of Dokuz Eylul University. Some challenges/competitions and taken positions can be seen in the table below.